What Should I Consider When Buying Cookware? The coating on the less expensive non-sick pans can wear off quickly. Many young adults seem to get by with just a nonstick skillet for frying, a pot for boiling water and a spoon. A stay-at-home gourmet chef, on the other hand, may have ten different saucepans, three Chinese woks, an entire array of cooking pots and a dozen non-stick frying pans at his or her disposal. The main thing to consider when buying cookware is to consider your personal interests and skill level when it comes to preparing meals at home. A casual home cook may not need a professional-grade saucepan, while a practicing gourmet may not get the proper results with lower quality cookware. One thing to consider when buying cookware is the reputation of the manufacturer. There are certain companies which specialize in kitchen cookware, so it pays to do some research online before going to the kitchen supply store. Not all high-end cookware is made with the same level of craftsmanship, and some have extra design features which make them safer to use or more convenient to store or clean. Some saucepans, for example, have an additional handle for more stable transportation. Different types of handles may provide better protection from heat or a better grip. You should read reviews from various cooking-oriented websites before venturing to the store. Another thing to consider when buying cookware is the benefit of a complete set versus individual pieces. 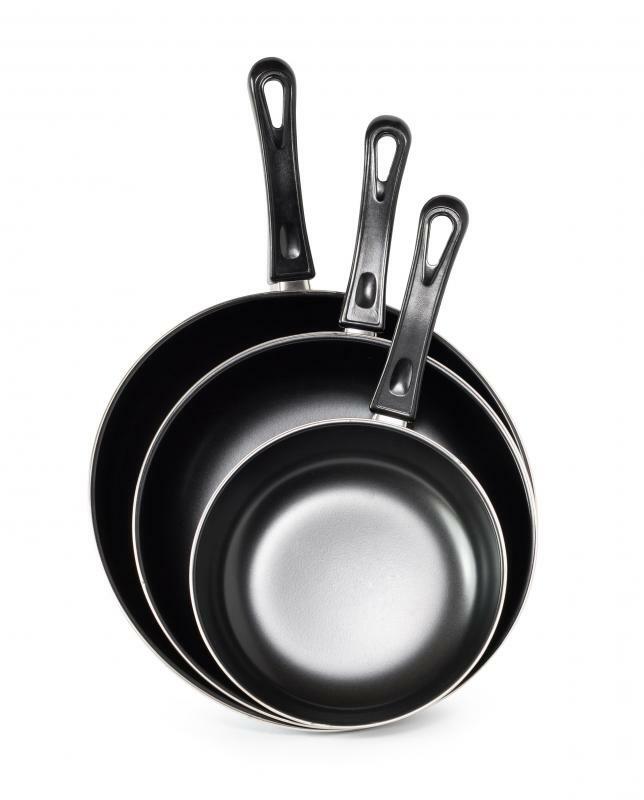 Complete sets of non-stick pans or an entire set of cooking pots make popular gift items for newlyweds and college graduates, but many of these sets are of lower quality than individual pieces made by the same manufacturer. While it might be nice to have three different sizes of saute pans, for instance, you may want to consider buying a single medium-sized pan made from a heavier gauge metal instead. You can always upgrade your cookware as the need arises. Many consumers assume heavier cookware is always preferable to lighter cookware, but that is not always the case. 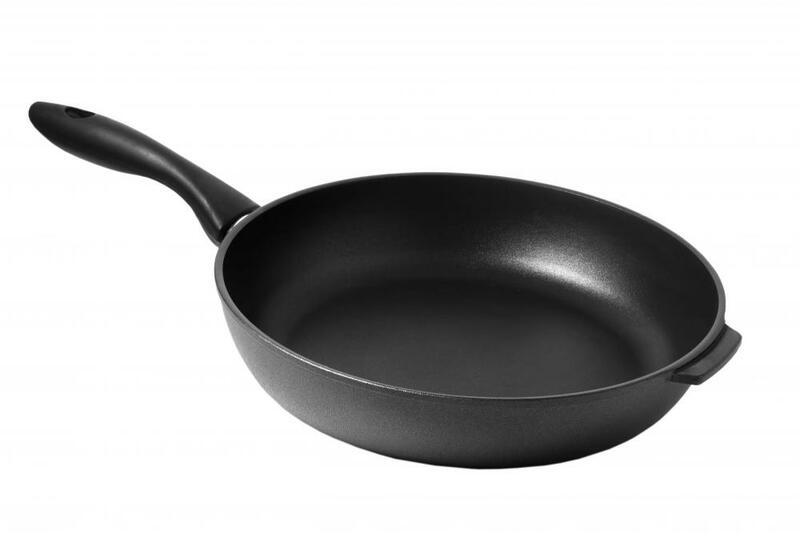 Non-stick cookware is often lighter than standard cookware because the coating is bonded to aluminum instead of steel, but its ability to transfer heat evenly is not affected. When evaluating cookware, look for signs of solid construction, especially around handles and the base. Top quality cookware often has specially designed grooves on the bottom for better distribution of heat, and the lids should fit perfectly. Storage can also be a consideration when buying cookware. Many pots and pans should stack together to save space, but they still need to be stored somewhere. If cabinet space is at a premium, you may need to consider installing an overhead hanging system for larger pots and pans. Some people do have a need for the largest cooking pots available, but most people can get by with only one large pot for preparing pasta. As with many other consumer goods, you often get what you pay for when it comes to cookware. It is possible to buy inexpensive pots and pans at discount retail stores, but they may not last more than a few months under moderate to heavy use. 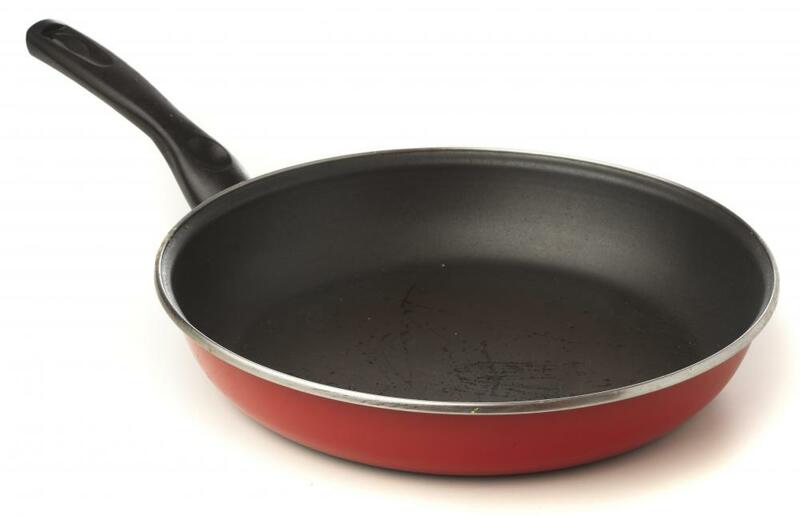 Non-stick pans can be found almost anywhere, but the coating on less expensive versions can wear off quickly. It may be a good rule of thumb to buy the highest quality cookware you can afford, but only buy what you actually need. What are the Different Types of Glass-Ceramic Products?